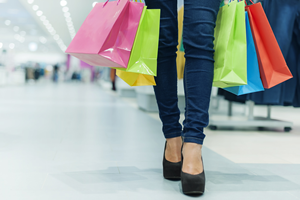 The retail industry has undergone a significant change in recent years. 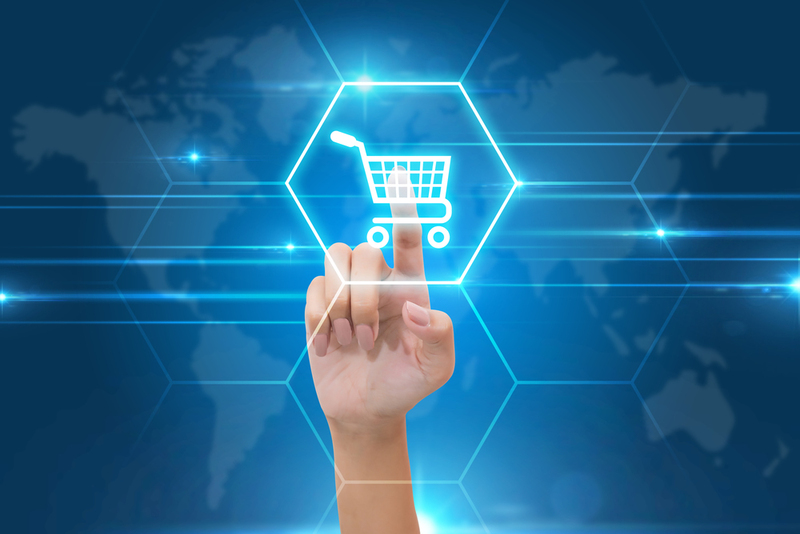 With the rapid rise in online stores and mobile shopping, the high street has seen a decline in footfall, and the lifetime customer loyalty many brick-and-mortar stores were accustomed to is no longer a given. 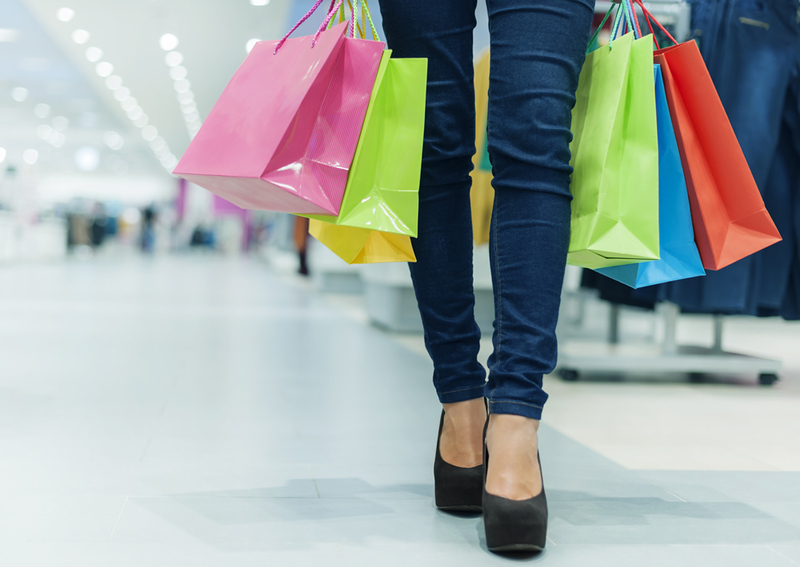 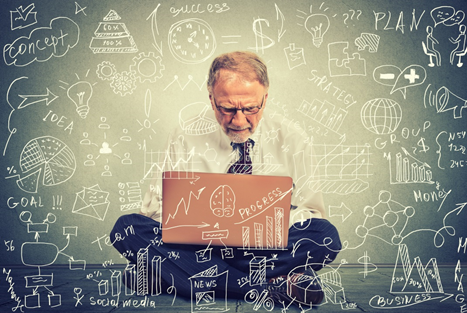 Retailers have to work harder and focus more on delivering a wow experience at every touch point to retain customers and keep them loyal to their brand. 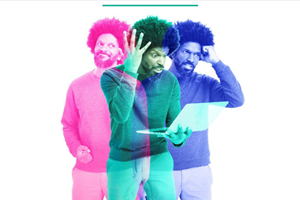 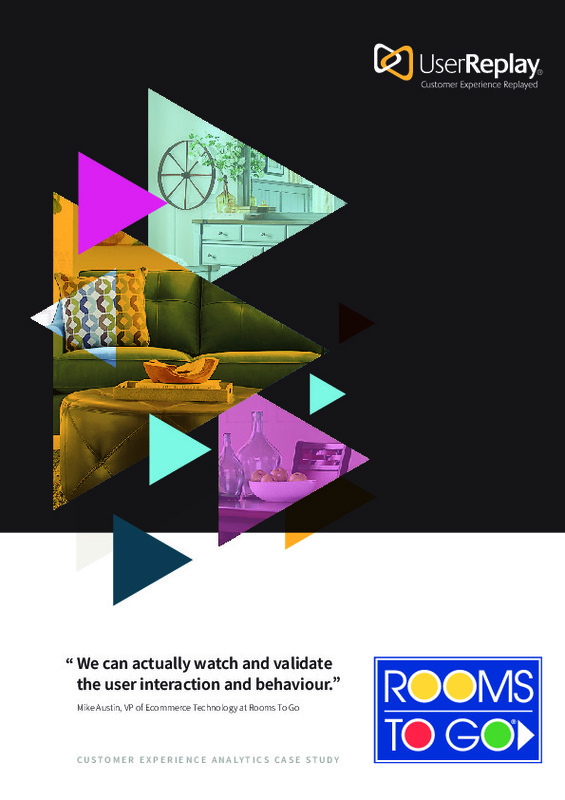 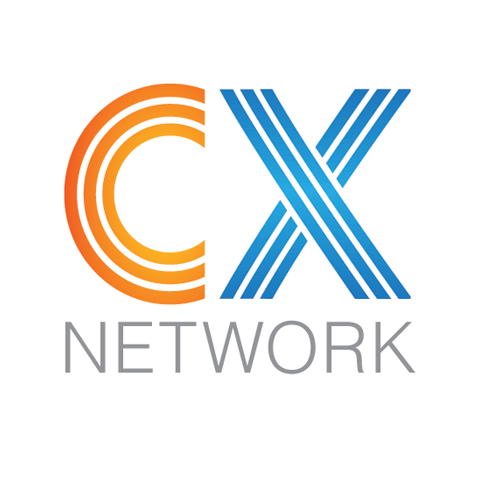 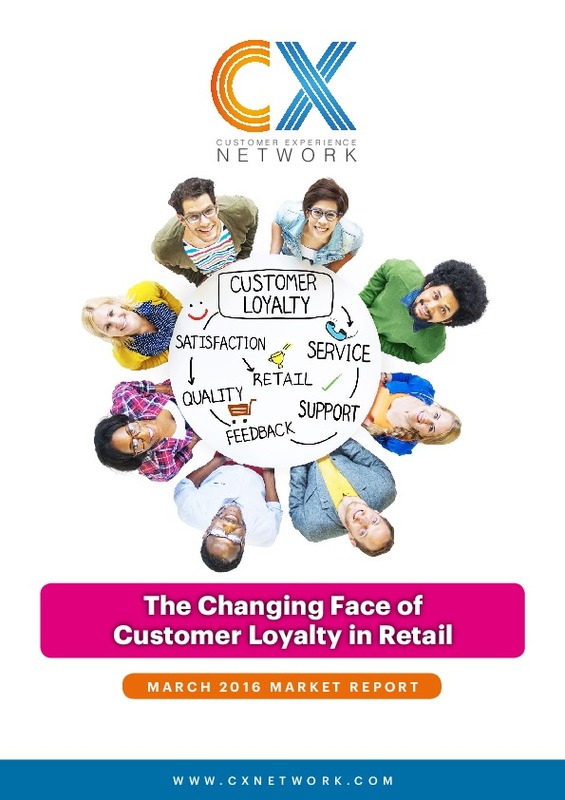 This CX Network Market Report looks at some of the most disruptive changes that have impacted retail and highlights key pieces of advice from customer experience leaders across the industry to help achieve customer loyalty and deliver lifetime value in an ever-changing landscape. 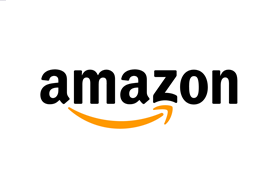 Will Amazon Go deliver more convenience at the convenience store?